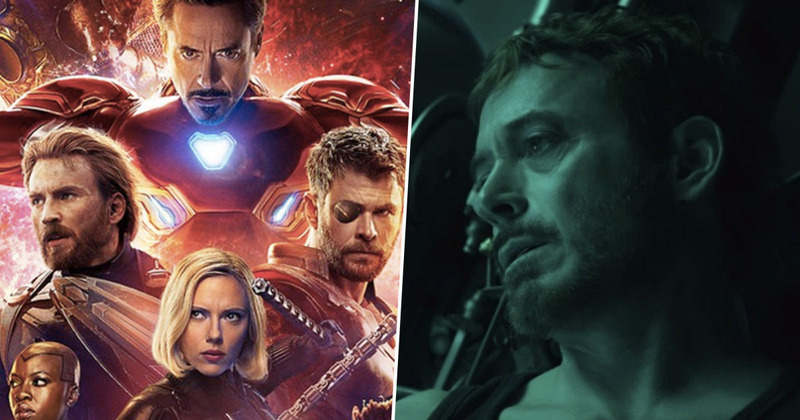 The official plot synopsis for Avengers: Endgame have been revealed. It’s still over two months until fans find out exactly what happened after Infinity War came to an end, but thankfully Disney seem to be able to sense the audience’s desperation and have decided to give up the upcoming film’s summary. The details were released on Disney’s Australian website, which is constantly building hype for Endgame with a countdown to the big day. In case you were wondering, at the time of writing there’s exactly 75 days, 5 hours and 30 minutes to go. While that might still sound ages away, you can take comfort in the fact it will be less by the time you’re reading this. 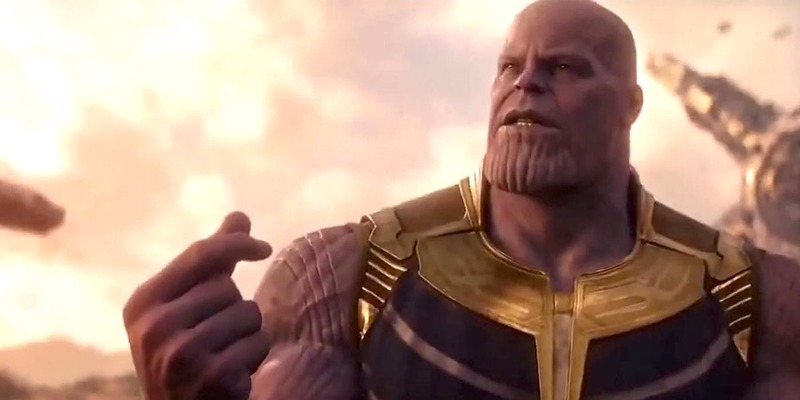 The details for the Infinity War sequel have arrived just days after fans were treated to new footage from the film, which was shared at the Super Bowl on Sunday (February 3). While it’s certainly exciting, the teaser doesn’t really give much away about the film, which is pretty much in keeping with Disney’s whole approach to Endgame. One thing we do know is that there will be a few new faces making an appearance in the film, most notably Carol Danvers (Brie Larson), better known as Captain Marvel, the most powerful superhero the MCU has ever seen. At least, that’s how Kevin Feige described her. Thankfully the film synopsis offers up another piece of the puzzle on top of the trailers and Feige’s intriguing comments, bringing fans one step closer to learning the fate of the Avengers. With the help of remaining allies, the Avengers must assemble once more in order to undo Thanos’ actions and restore order to the universe once and for all, no matter what consequences may be in store. Will they be able to do it? Only time will tell!